IT Cosmetics has launched a full coverage creamy foundation that combines sun protection with a flawless finish. Blessed with a combination skin and still looking for the perfect matte foundation? Search no more! 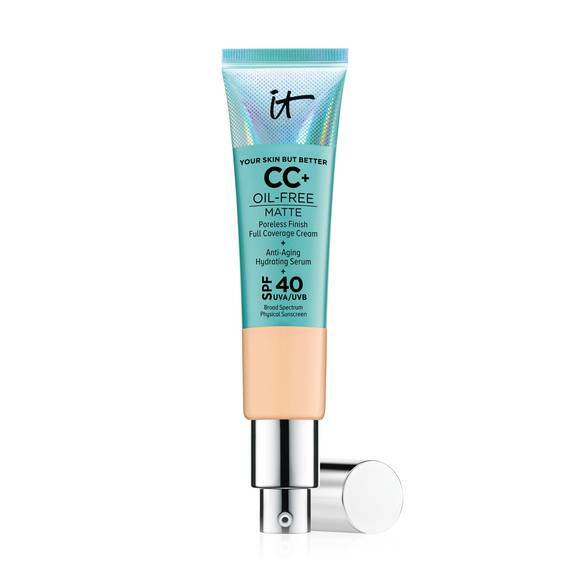 IT Cosmetics has just launched its CC+ Oil Free Matte miracle worker to come to the rescue of the dreaded T-Zone. 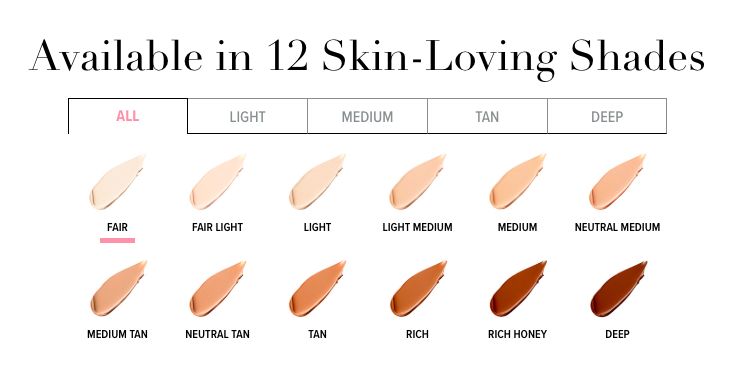 With twelve beautiful shades, this new foundation is making strides in the world of beauty with good reason! Created to improve the look of skin texture, this complexion-perfecting breakthrough provides long-wear coverage and camouflages skin imperfections including dark spots and discoloration without creasing or cracking. It’s also infused with charcoal, known for its detoxifying properties, colloidal clay and Moroccan lava clay, known for their oil-absorbing effects, and tea tree extract, known to combat blemishes—plus, an advanced anti-aging serum made of hydrolyzed collagen, peptides, niacin, hyaluronic acid, vitamins and antioxidants! 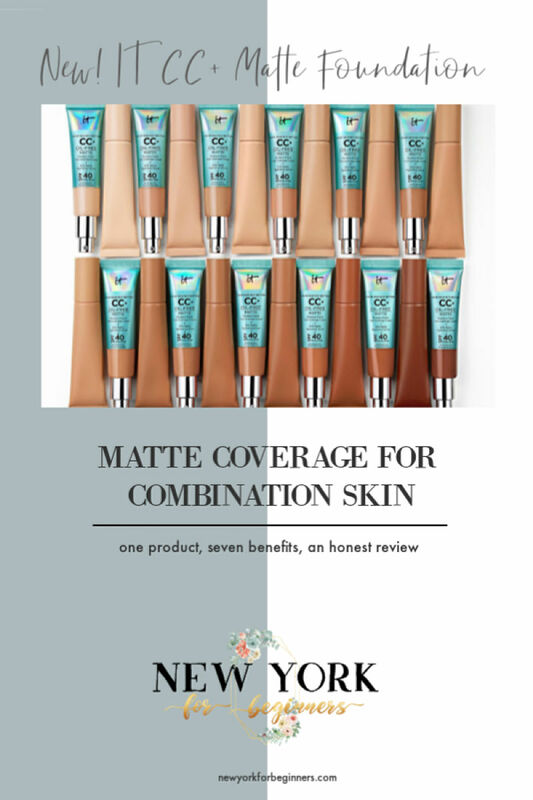 Conceived as a 7-in-1 product, it is a foundation with matte coverage, an SPF 40 UVA/UVB broad-spectrum sunscreen, a brightening color corrector, a poreless finish primer, a dark spot concealer, a moisturizing day cream and an hydrating anti-aging serum in a single bottle. If you are trying to declutter your life, this product is a complete breakthrough! It is also the ideal companion to take with you in your travels as it’s TSA-friendly. What else can a girl ask for? T: I very much appreciated that they had shades to cater to my darker complexion without leaving a chalky trace behind. The texture felt comfortable. D: I hate to travel with a bulky beauty bag and I wasn’t planning to go to the beach, so I took the foundation and four other essentials for my romantic weekend away from home and I loved the texture and how matte my skin looked, even though it was still hot. PS- Summer Be Gone! A: My skin is on the greasy side and I liked how well the foundation stayed put. Bonus points for keeping a matte finish after a harrowing day at work. K: I quite liked the product. It didn’t look weird on my first wrinkles and it took care of my T-Zone quite nicely. Also, sensitive skin didn’t react to the formula. Well done! Although this formula is obviously better suited to oily and acne-prone skin, I decided to give it a go on my dry skin to share my experience. I was very pleasantly surprised to see that it did go on smoothly, but after a couple of hours I started noticing how the foundation seemed to stay on my creases and felt a bit strange on my dry patches. I gave it another try using a good moisturizing oil underneath and it was more comfortable, but I personally wouldn’t recommend it for my dry skin peeps. 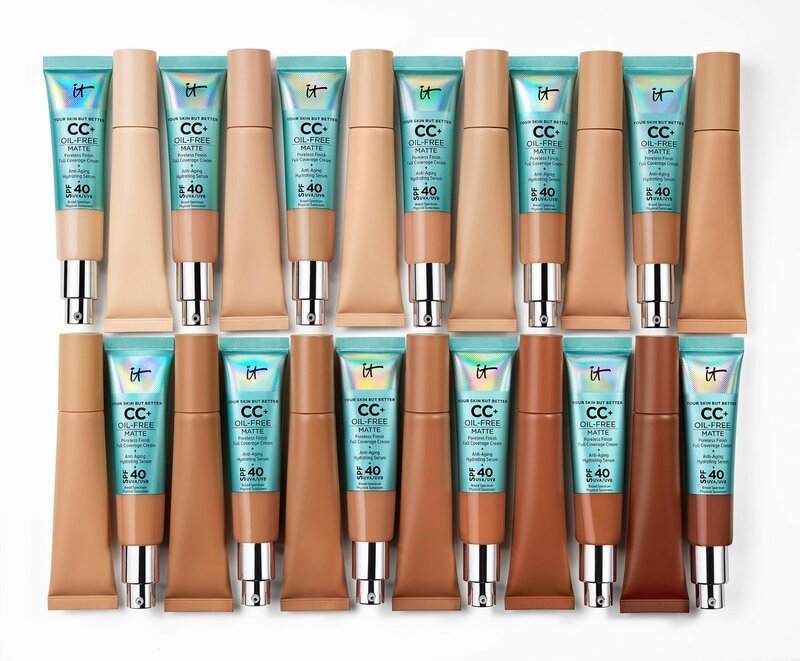 The IT Cosmetics CC+ Oil-Free Matte Foundation is available in a range of 12 shades and retails for $38.00 at Sephora. Disclaimer level 1: We received a sample of the product for editorial consideration. The post contains affiliate links. No compensation was received to write this post. 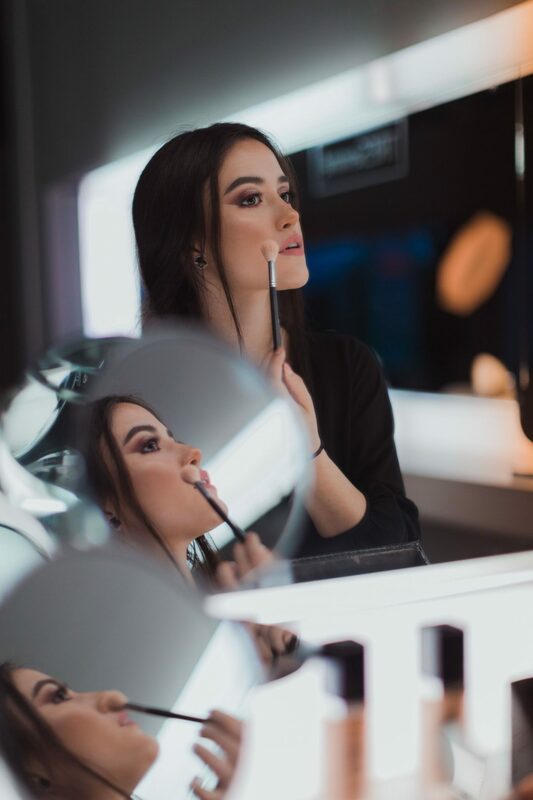 Barbe Douce de Sephora, ¡el invento del año!